No matter what country, continent, or culture, art can bring people together. 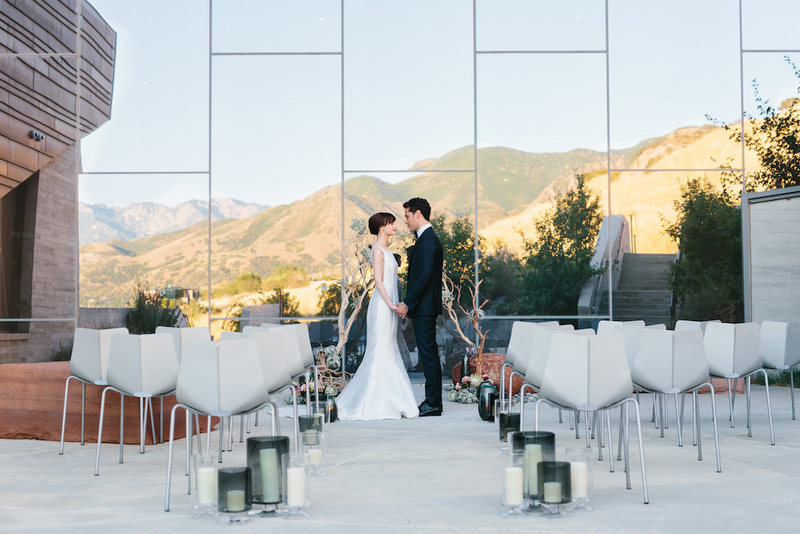 That’s why we were so thrilled to see that the Vivince creativity went global as one of our favorite styled shoots, the Natural History Museum of Utah, was featured in a glowing article by our new friends at Astra Bridal, a New Zealand bridal company. The upscale bridal boutique has an eye for refined fashion and features brides across the country who have led the way with elegant style. 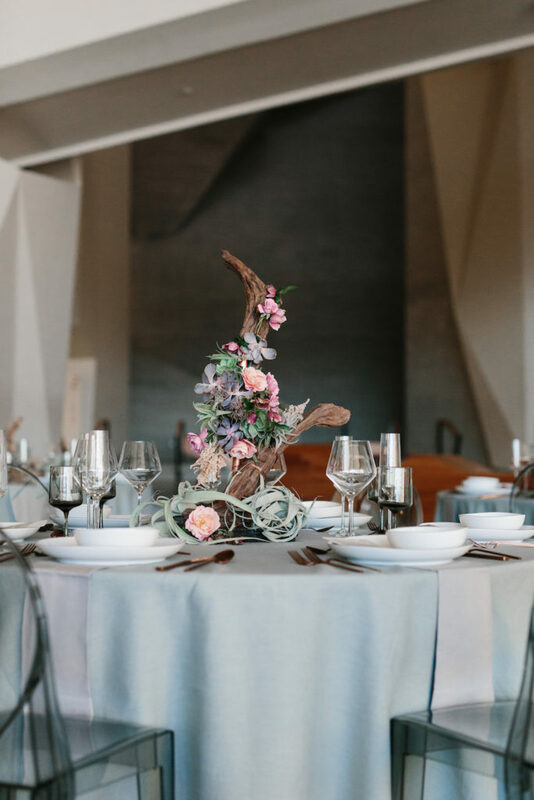 Our Natural History Museum of Utah styled shoot came across their desk at just the right time, and they immediately loved the clean and contemporary aesthetic and how well it paired with their site. We were thrilled to share our Museum-inspired vision with our creative friends across the globe and are excited to celebrate the feature with you all. 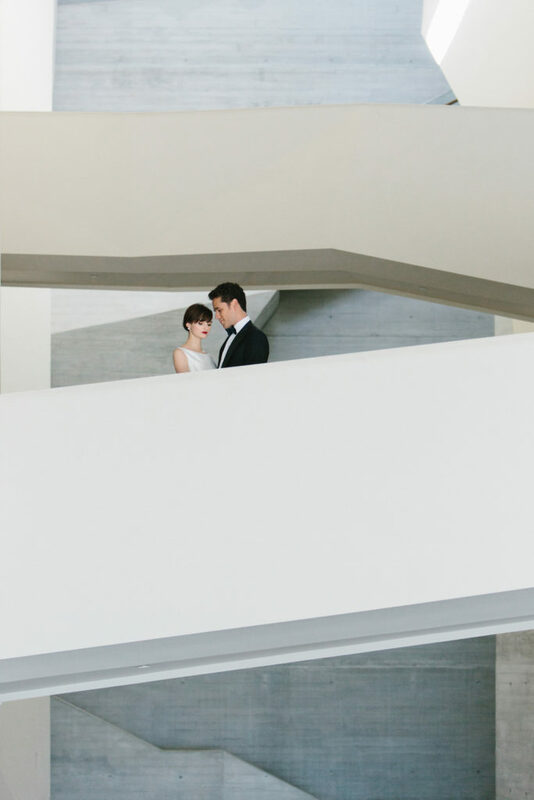 To get a glimpse of the Astra Bridal Natural History Museum Feature, keep reading! 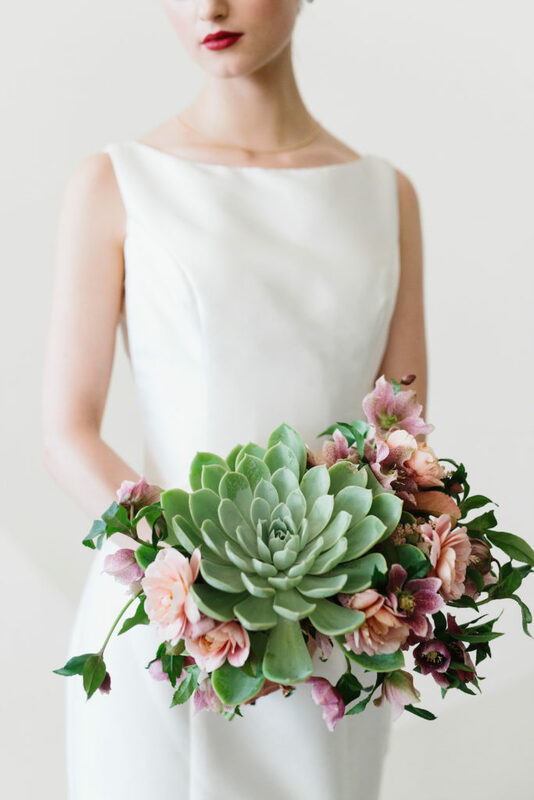 We were thrilled be featured as clean and contemporary inspiration by this forward-thinking bridal boutique. To see the full feature, follow the link here!